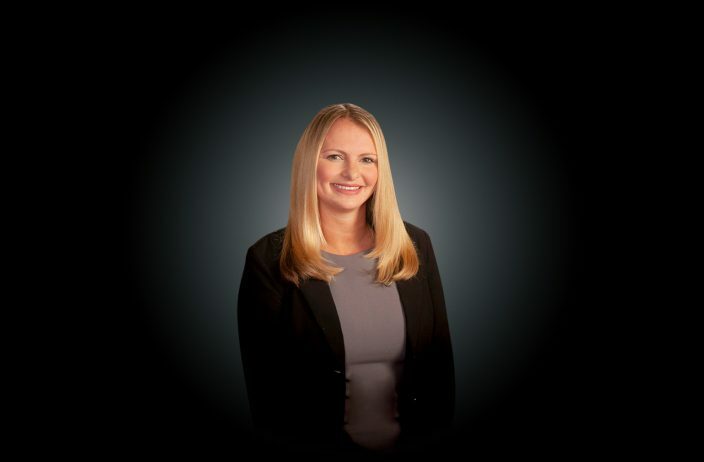 Jenna Baum is the Managing Partner of the Firm’s National Eviction Management Group. Ms. Baum focuses her practice primarily on the representation of investors and servicers in post foreclosure cases nationwide. Attorney Baum oversees MRLP’s local Counsel Network located throughout, and practicing, in all 50 states. Ms. Baum’s broad experience enables her to provide strategic solutions towards vacancy for clients while also balancing the need for humanity in delicate situations. In addition to this, Ms. Baum was named in MReport Magazine as “Top Thirty Five Women under Thirty Five” in the housing industry. Lead the National Eviction Summit Seminar on multiple occasions for clients and nationwide counsel network on best practices and regulatory changes.